The puck dropped on the 2012-2013 NHL season after more than 100 strike-filled days. Whether the NHL can survive with its fan base intact is another story. But you have to hand it to NHL commissioner Gary Bettman, who is taking a page from the other sports and is beefing up the NHL's mobile app, NHL GameCenter. There are three different tiers of the app, which is available for iOS, Android and a few game consoles as well. Later this year, BlackBerry 10 will support the app which only makes sense considering that RIM is a Canadian based company. The free version of NHL GameCenter offers live scores and stats for every player, simulated game action including line changes, box scores, post-game video highlights, video on-demand, schedules, player profiles and you can choose up to 5 favorite teams. 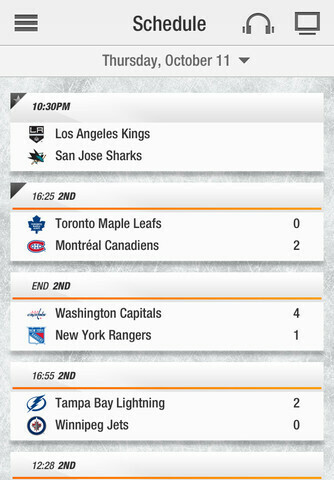 For $4.99, you can update to NHL Premium which includes live radio broadcasts of every game. You can choose to hear the play-by-play from either the home team or visiting team broadcast crew. Those with a Verizon LTE plan get this plan for free. 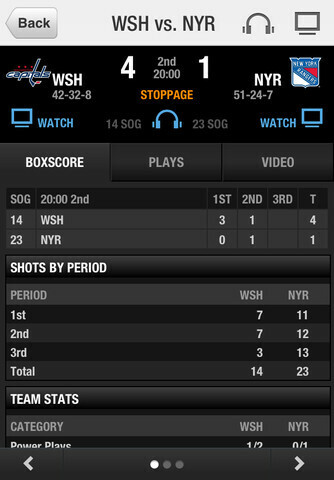 You can also upgrade to the highest level, NHL GameCenter Live. Last year, this app cost $169, but with the strike cutting the number of games on the schedule, and with the NHL trying to win over fans, $49.99 will cover the whole season this year. For the big bucks, you get all of the content from the free and premium apps plus live video of out of market games and access on multiple devices. With all of the excitement of the start of the season, what happens? The app fails to work on opening night, and those who paid for live streaming video were unable to view it. A tweet sent out from the NHL acknowledged the problem. 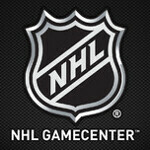 "We know you’re having issues with GameCenter and elements of NHL.com," the tweet stated. "We’re working hard to fix & thank you for your patience!" At least the season has actually started! i cant find the app for my note 2.